Exploring the unique creative design of Ryan Brockbank, GFW June 2017. 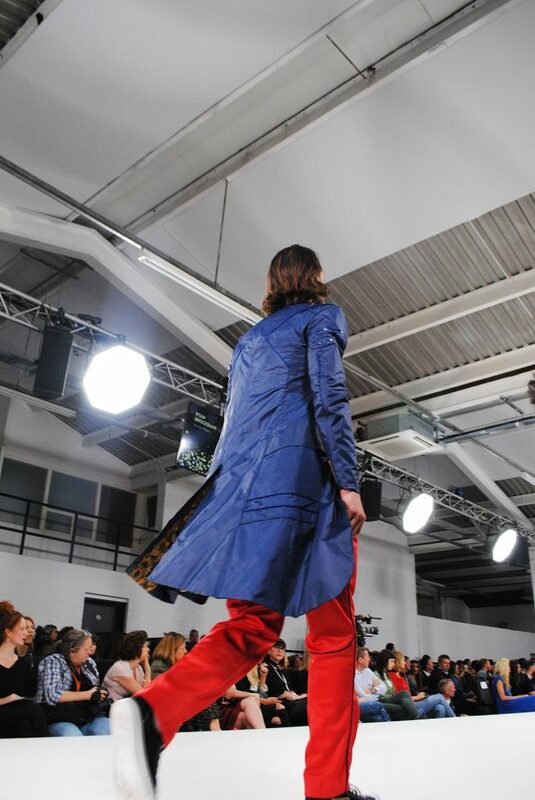 Afterwards, how does creativity inspires emergent designers of Graduate Fashion Week In London today? 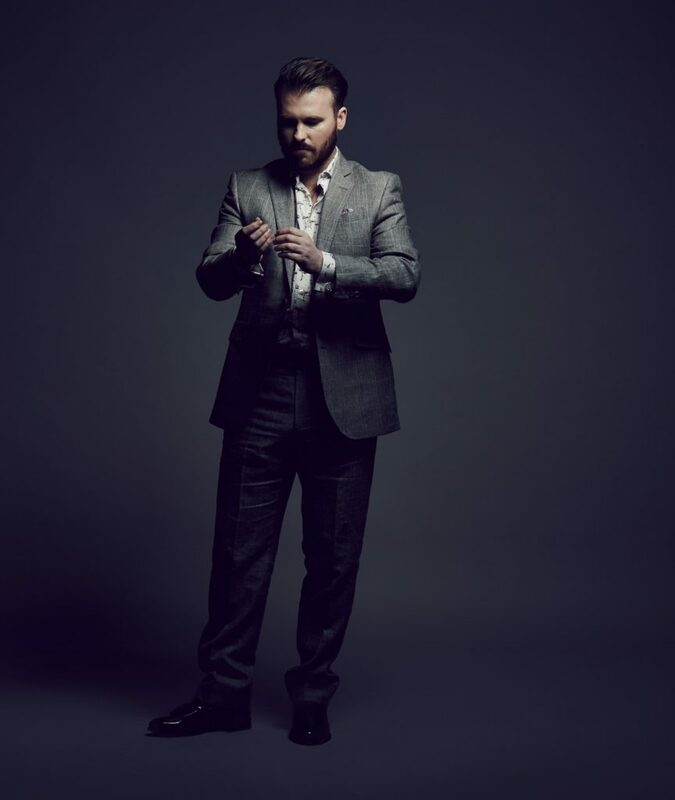 Discover now the updated tailored design by Ryan Brockbank and define your Way to dress. Open your eyes and see. 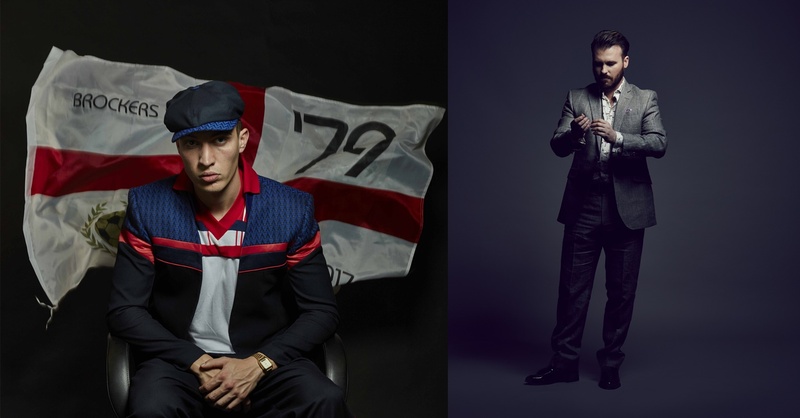 This is your opportunity to explore the British style through Tailored Casuals. I was extremely fortunate to attend live Graduate Fashion Week in June 2017 and realize that all these emergent designers are a real source of fresh creativity. Personally speaking fashion moves on and creativity needs to be original, open-minded. Above all you need to be brave and keep on trying, creating, being you just for you! 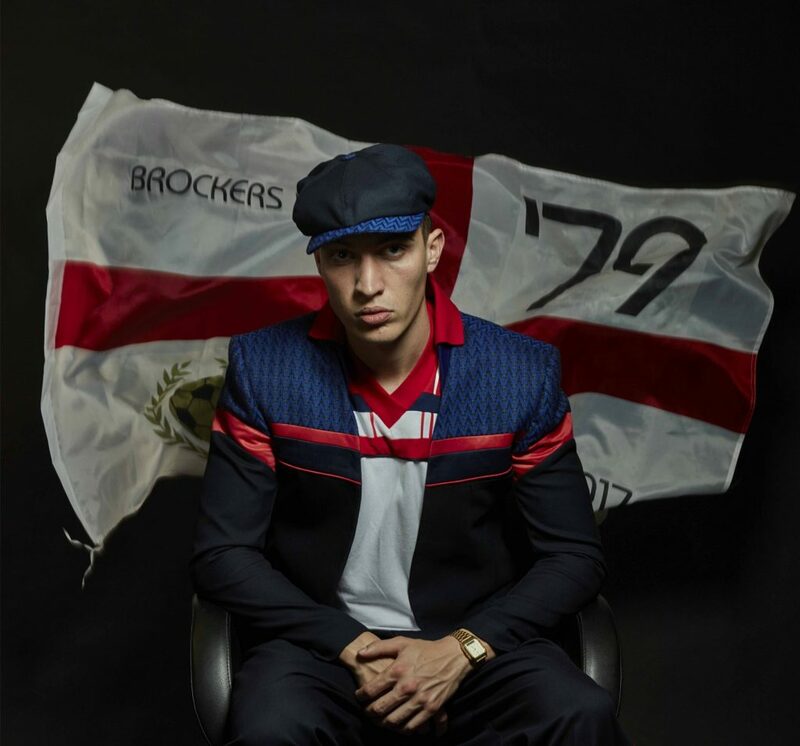 Ryan Brockbank designer of his own brand Tailored Casuals was in the top 18 of his year group from 36 students during Graduate Fashion Week in June 2017. 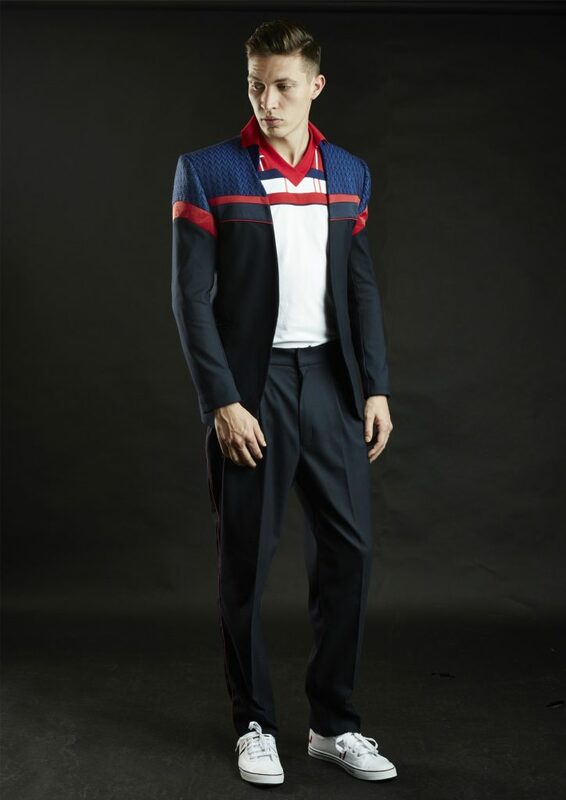 It is about an original menswear collection which updated traditional British tailored sportswear. I do believe that the innovative design, original pattern mixture, and real fabric quality of collections like Tailored Casuals is the key for a future creative fashion industry. 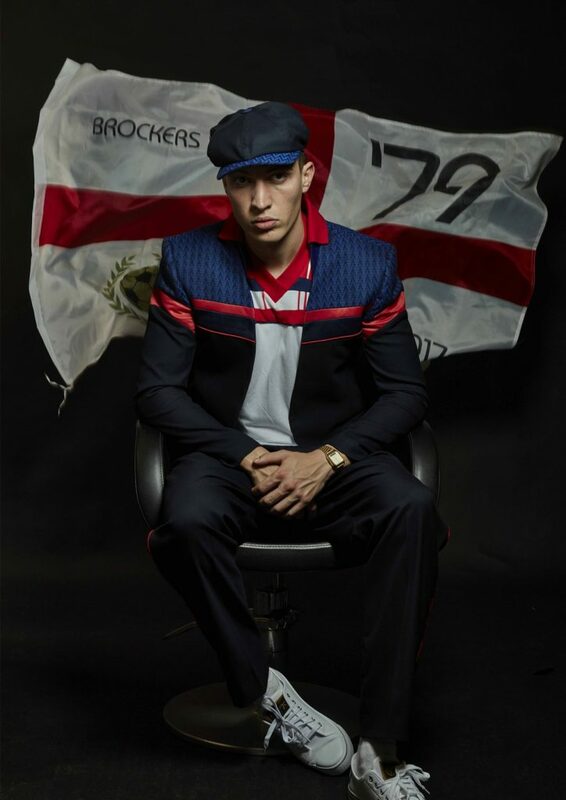 Ryan Brockbank: “Style defines who you are as an individual. An opportunity to express yourself through your style, with no right or wrong answer.” Thank YOU! 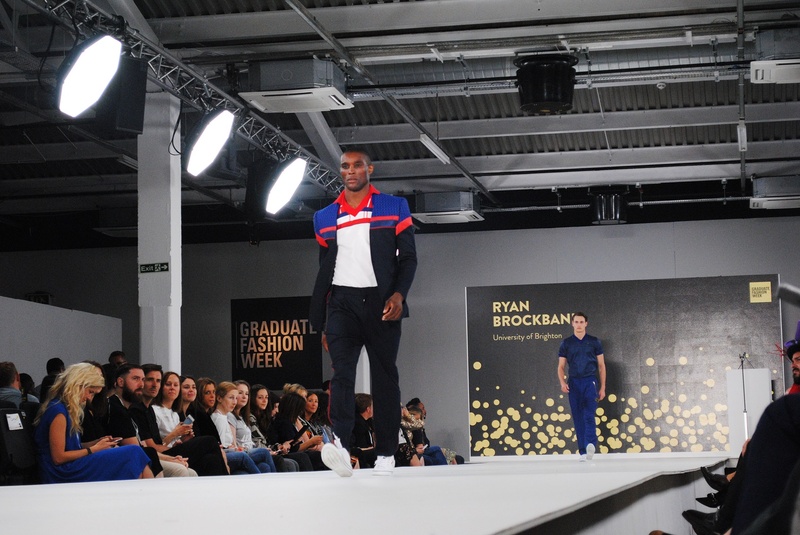 ♦ Think-Feel-Discover: Ryan where were you born and how all started for you as menswear designer? I was born in Scotland but grew up on the Isle of Wight. After spending 12 years in the hotel industry I decided to follow my dream and go back to university. ♦ Think-Feel-Discover: What’s so special about participating at Graduate Fashion Week 2017? 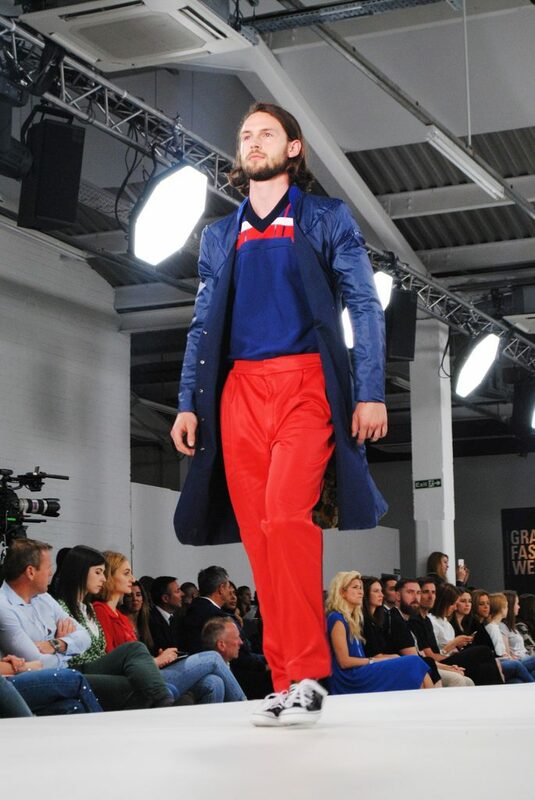 To be selected for GFW(GraduateFashionWeek) is very special. To be in the top 18 of my year group from 36 students is a great feeling. GFW was especially good as my baby daughter was born on the same day as the Brighton show! Thus I could not go to the show but watched the live feed from the hospital bed! I was then informed I was in the top 25 so went to London the next day for the gala show! What 48 hours! ♦ Think-Feel-Discover: Which is your approach to Menswear Fashion? Why did you use Dashing tweeds as part of your casual influenced collection? I try to keep it classic. Don’t reinvent the wheel. I used Dashing as their cloth is great quality and suited my aesthetic perfectly. ♦ Think-Feel-Discover: What is special about British tweed and innovative design in casual wear for men? It has a special heritage. It’s important to keep British industry alive. 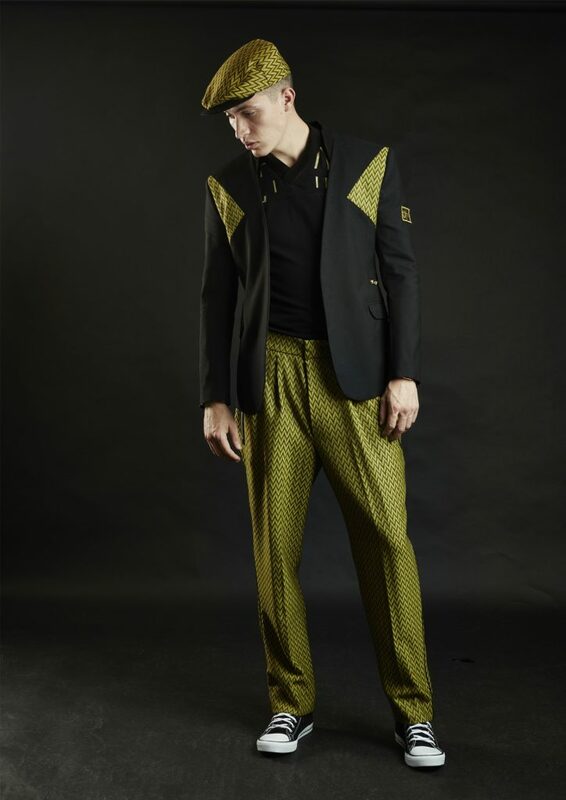 It’s important to keep casual wear moving forward and being innovative with cloth and pattern. ♦Think-Feel-Discover: What would you say are some characteristics of your personal menswear collection? How can someone tell if it’s a Tailored Casuals collection? Inspired by old football annuals from the past like football ’84 etc. 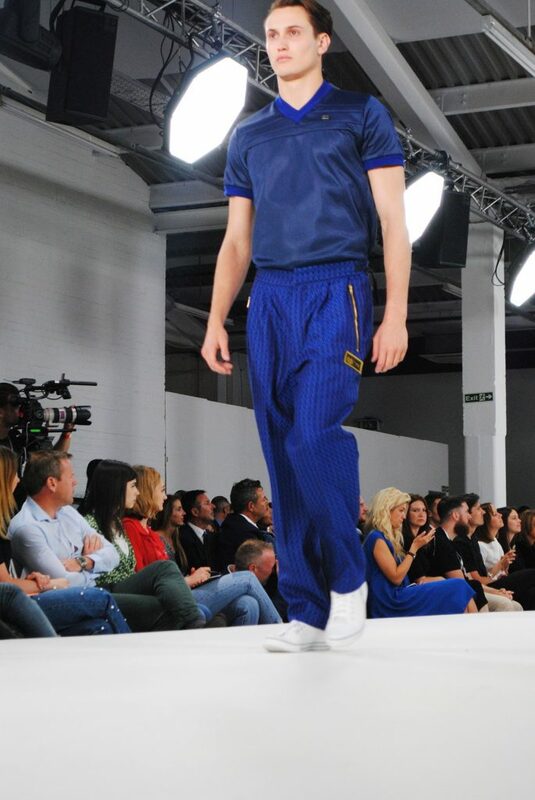 The main aesthetic is from the football casual scene of the 1980s. 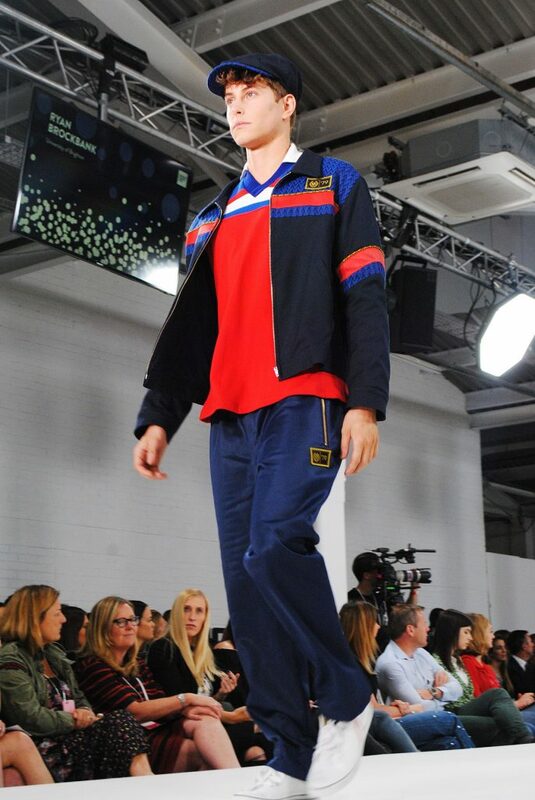 The fila, tachinni, tracksuits that were key to that look. Fused with traditional tailoring techniques and clothes. Most importantly you can actually wear it! ♦Think-Feel-Discover: Do you think that texture is important and why for a design collection? Yes definitely. It gives it another dimension and makes you stand out from the crowd. ♦Think-Feel-Discover: What about colour in your casual wear collection? How does colour affect your design inspiration? The 80s tracksuits used as inspiration had bold colours. Bright reds and electric blues are great colours that combine well. 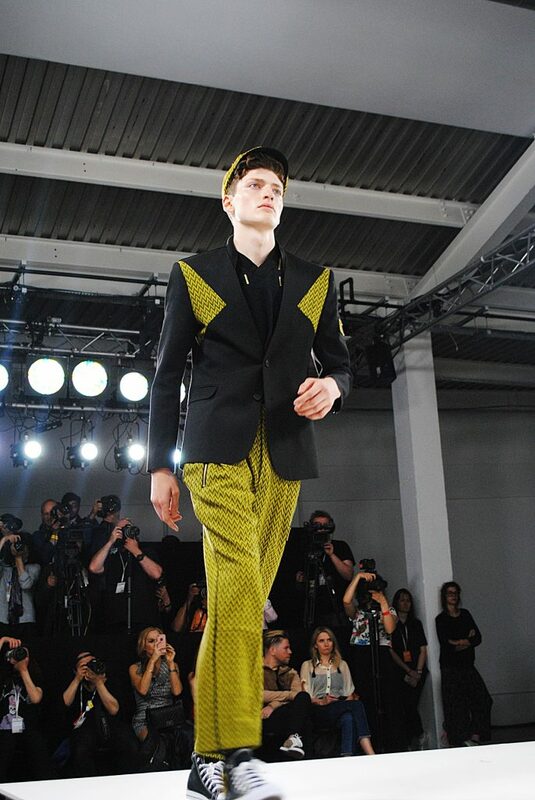 ♦Think-Feel-Discover: What fascinates you about menswear fashion style? The heritage. You can combine looks from all eras to create something unique. ♦Think-Feel-Discover: What is Style for you? Style defines who you are as an individual. An opportunity to express yourself through your style, with no right or wrong answer. ♦Think-Feel-Discover: What is the vision for Ryan Brockbank designer? ♦Think-Feel-Discover: Where do you see yourself in the next ten years? ♦Think-Feel-Discover: What would you most like to be remembered for? Producing a collection that was wearable and made you feel great. ♦Think-Feel-Discover: What do you enjoy most in your work? The creative process. Researching menswear. ♦Think-Feel-Discover: What are your dreams, what type of projects/collaborations are you hoping to do, in the future? 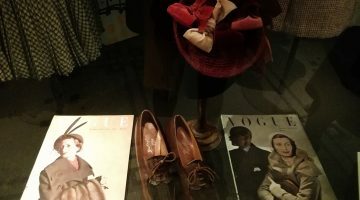 Currently, my collection is in on the show at the London store Dashing Tweeds, with the hope to gain interest in the collection and maybe some celebrity endorsements. ♦Think-Feel-Discover: What is the most important aspect of creativity for you? ♦Think-Feel-Discover: When you’re not working, what are some of your hobbies? I am a big sports fan, especially football. Also as mentioned my main hobby right now is my daughter. ♦Think-Feel-Discover: What do you expect the most for your life? Who knows! The success of the collection was unexpected so I will just keep going and see what happens. ♦Think-Feel-Discover: Where do you see fashion design going in the future? I love to see that despite innovation in cloth and pattern fashion still goes back to its roots to gain inspiration.